Air Malta is setting its sights on extending its record passenger growth numbers into the Winter season with the start of its winter flight schedule this week. On the back of unprecedented passenger traffic during the summermonths, the airline’s strategy sees a new focus for the winter, with 27 scheduled destinations, an increase of nine destinations over last year. The result is a 40 per cent capacity increase covering a selection of 300 weekly departures. The airline will be placing a lot of new capacity and investing in the German market by adding three new destinations; the capital Berlin, Hamburg and Leipzig. With double daily flights to Munich, five weekly to Frankfurt and a twice weekly flights to Dusseldorf, Air Malta is making sure to cover the German market with 50 weekly departures to and from six airports. 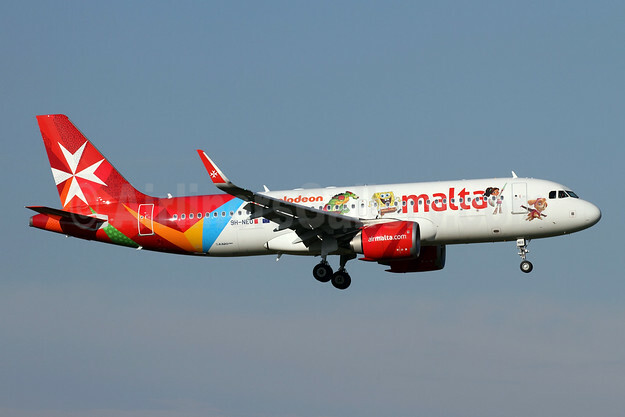 This Winter (November – March) Air Malta will operate direct flights to Amsterdam, Berlin, Brussels, Cagliari, Catania, Casablanca, Dusseldorf, Frankfurt, Hamburg, Leipzig, Lisbon, London Gatwick, London Heathrow, London Southend, Kiev, Malaga, Milan, Moscow, Munich, Palermo, Paris Charles De Gaulle, Paris Orly, Rome, Tel Aviv, Tunis, Vienna and Zurich. 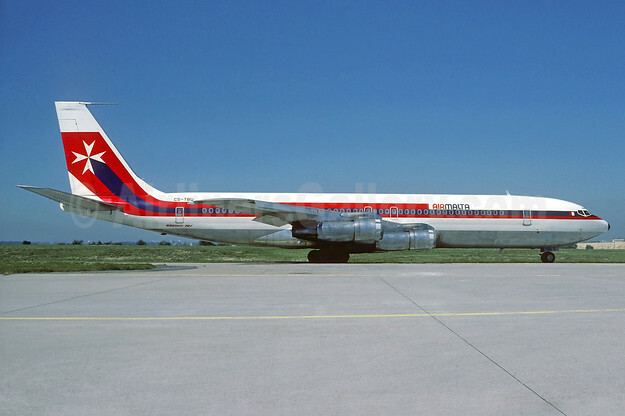 The airline will also operate flights between Catania – Vienna, Catania – London Southend and Cagliari – London Southend. The winter schedule started on October 28, 2018 and runs up to the end of March 2019. Top Copyright Photo (all others by Air Malta): Malta – airmalta.com (Air Malta 2nd) Airbus A320-251N WL 9H-NEO (msn 7875) (Nickelodeon) ZRH (Rolf Wallner). Image: 943708. 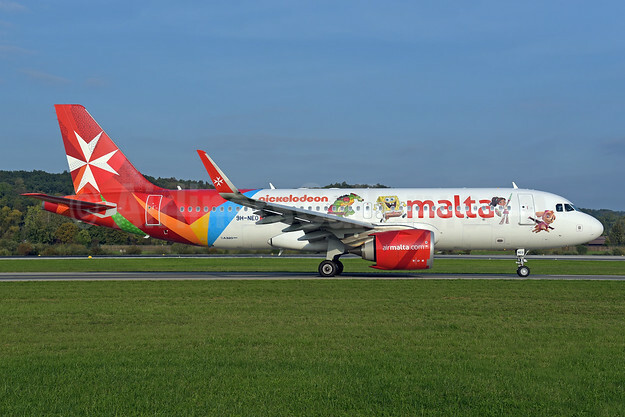 This entry was posted in Air Malta and tagged 9H-NEO, Air Malta, Airbus A320-251N WL, Malta - airmalta.com (Air Malta 2nd), msn 7875, Nickelodeon on November 3, 2018 by Bruce Drum.